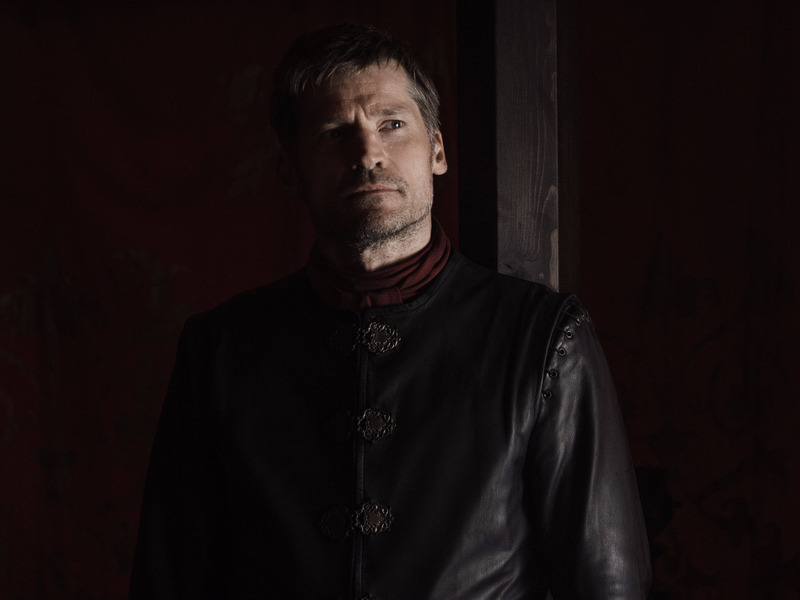 A new photo of Jaime Lannister on “Game of Thrones” season eight was released by HBO. His new costume could be a link to the Night’s Watch. Or it might simply be a continuation of the black theme for most of the characters’ costumes. 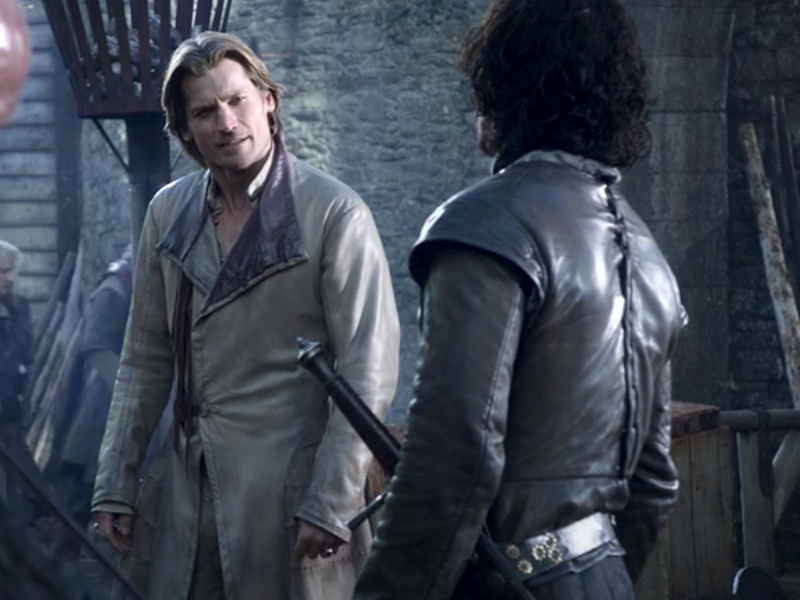 In it, Jaime is wearing a much darker palate of armor than he’s ever been seen in before. While this might just be Jaime falling in line with the theme of everyone else’s black-dominant costumes (a change that started on the seventh season), one fan theory makes the change even more visually exciting. 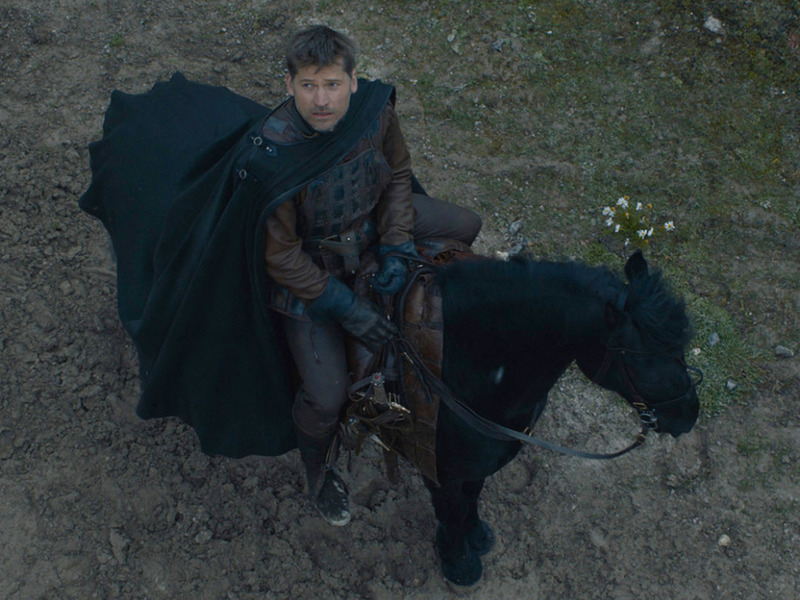 As you can see, Jaime is still wearing the same dark-colored overshirt with the rectangular patterning in the new season eight photo. But he’s paired it with a dark armor and he might even be sporting a new black glove to cover his golden hand. 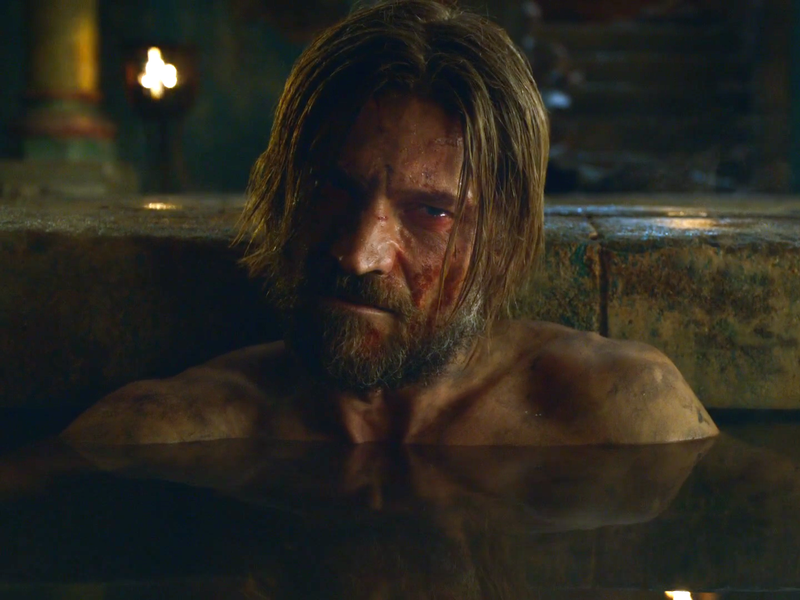 The two most popular guesses when it comes to Jaime’s fate are that he either dies (which is likely but more on that in a bit) or that lives to swear one final oath and live out his days at the Wall. On the second-ever episode in the series, Jon Snow and Jaime have a conversation about the Night’s Watch. The golden Lannister knight was arrogant back then, sarcastically telling Jon how much his noble sacrifice at the Wall would mean. 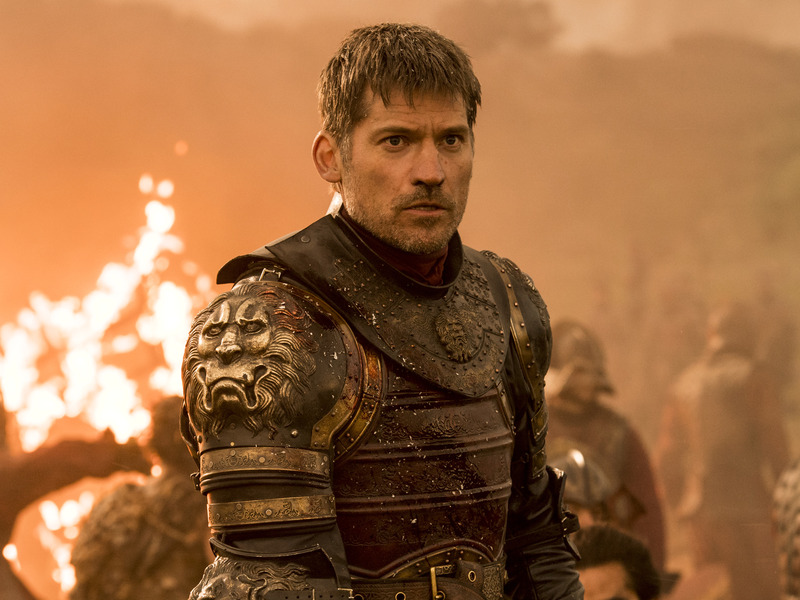 All this to say, seeing Jaime is the most black-on-black costume yet could be an indicator of his fate being tied to the Watchers on the Wall. So maybe a photo is just a photo. But even if Jaime isn’t destined for the watch, you can’t deny that he’s not looking pretty fantastic in his road-worn armor. 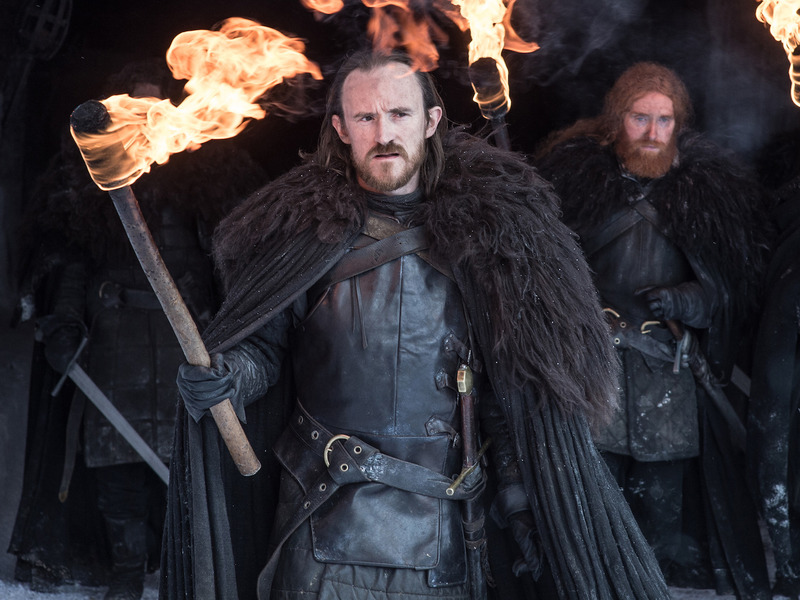 The style of his armor even matches that seen on Robb Stark in earlier seasons, as well as on Sandor Clegane in his post-Kingsguard days in the Riverlands. And perhaps most importantly, we hope that the person he’s looking at off camera is Brienne of Tarth. Their bond is one of the most heartfelt on the series, and fans are hoping to see them side-by-side once more in the episodes to come.